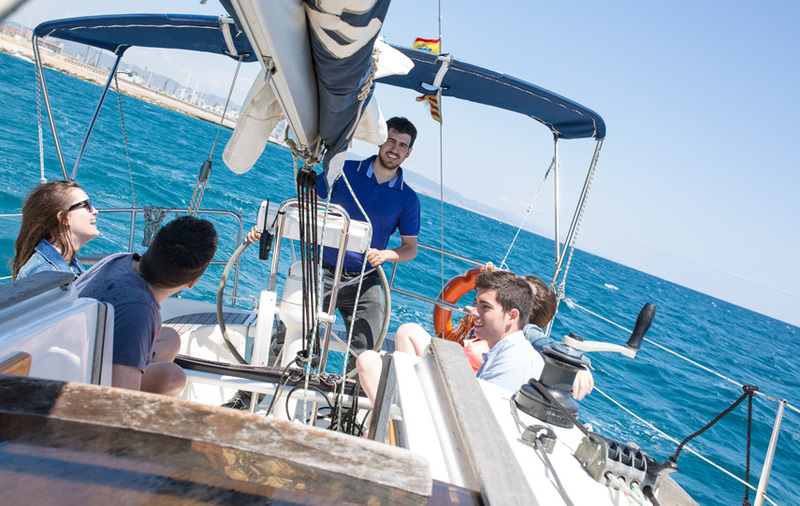 Escola Port | Nàutica is an organization located in Port Olímpic Barcelona and dedicated to practice, sailing learning and promotion. 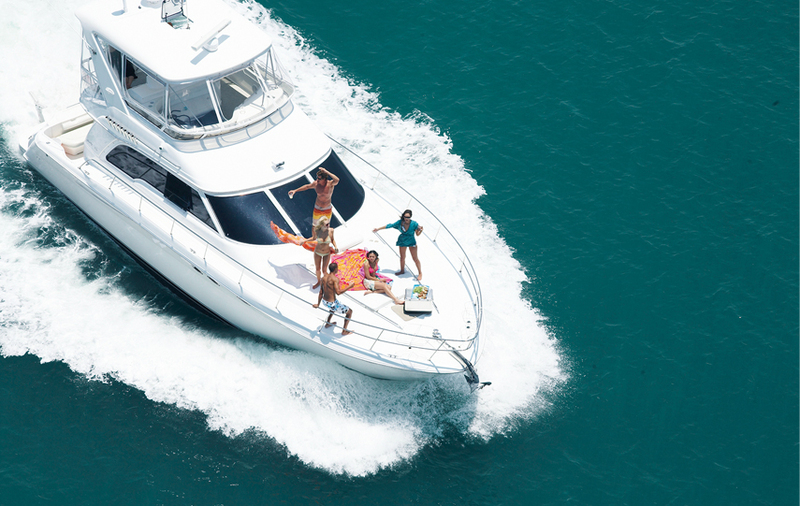 It is formed by professionals with long experience in sailing and committed to excellence. 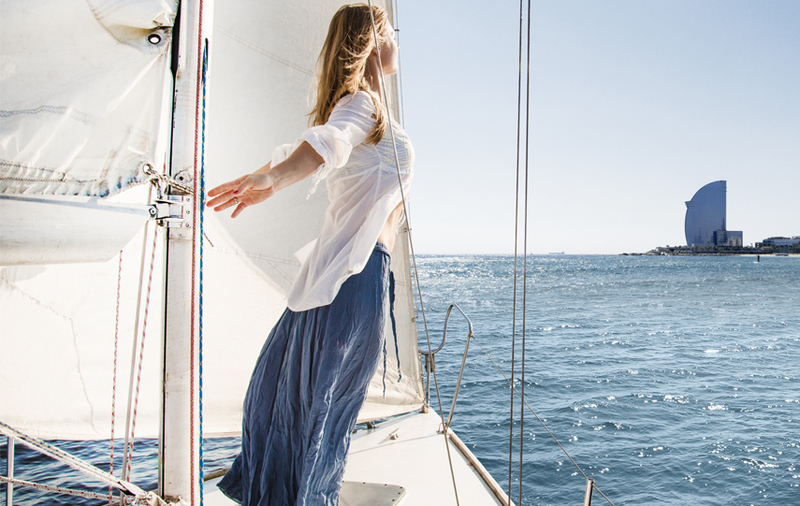 Enjoy the great adventure of sailing on the Mediterranean. 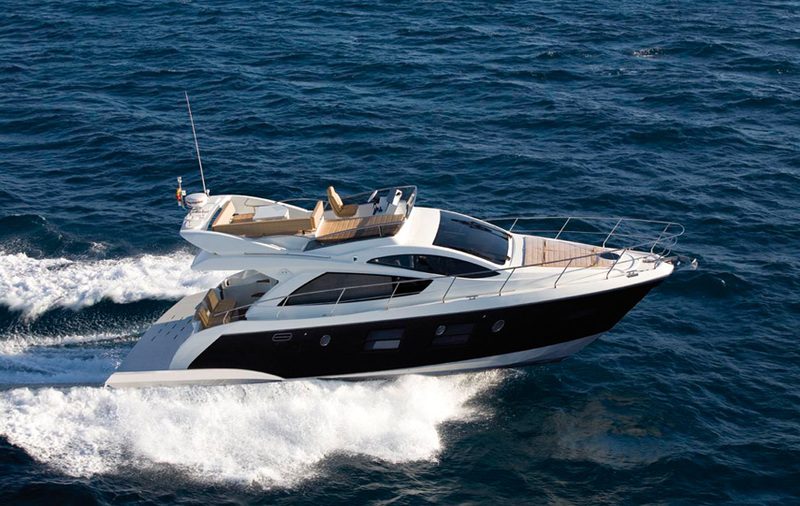 You can choose from sailboats to motorboats, we have our own fleet and we offer exclusive and 100% custom made trips from Barcelona. You can tailor your trip from two hours, a half day or a full day. Watch the sunset aboard an exclusive boat while enjoying the sea or navigate to other locations along the coast and enjoy the exquisite and worldwide recognized Mediterranean cuisine in a typical restaurant. A great range of activities to satisfy your passion for sailing. You decide the plan.